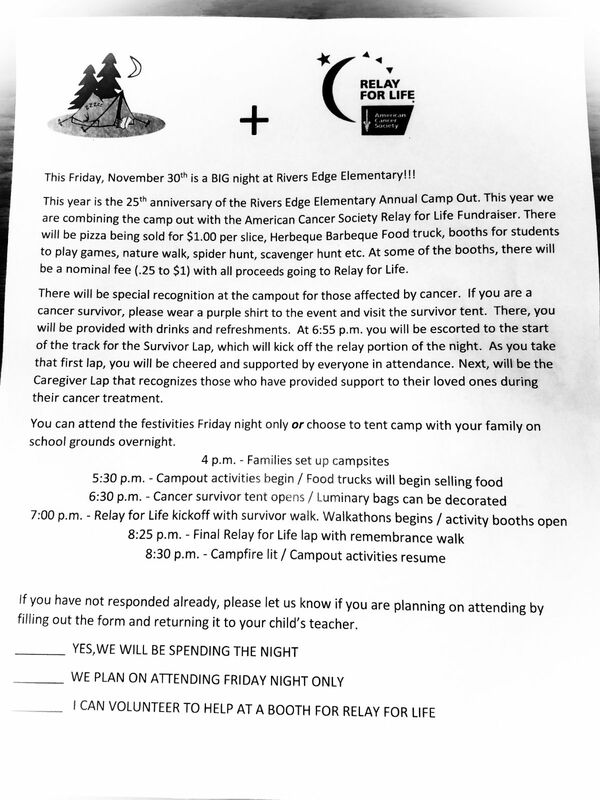 Don’t miss our 25th annual REE camp-out! This year, we are combining activities with Relay for Life for an even more fun-filled night! Not into “tenting”? Come for the fun, go home to sleep! We hope to see everyone there!